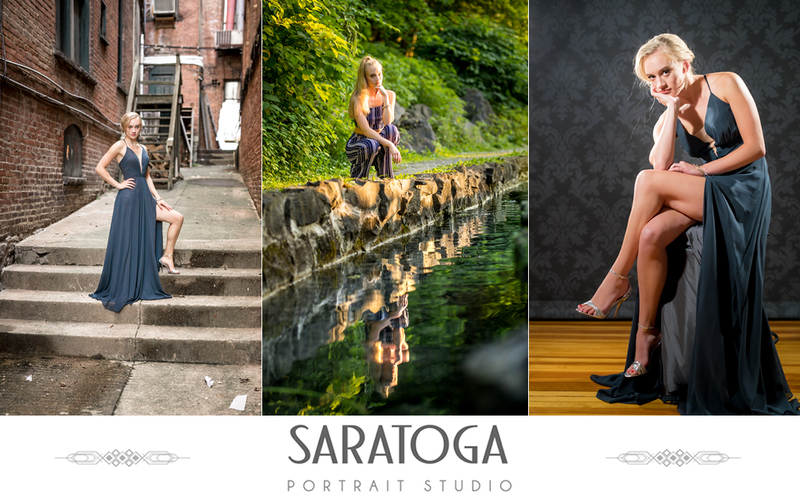 We had a great time with Hannah on her Senior Portrait Shoot! 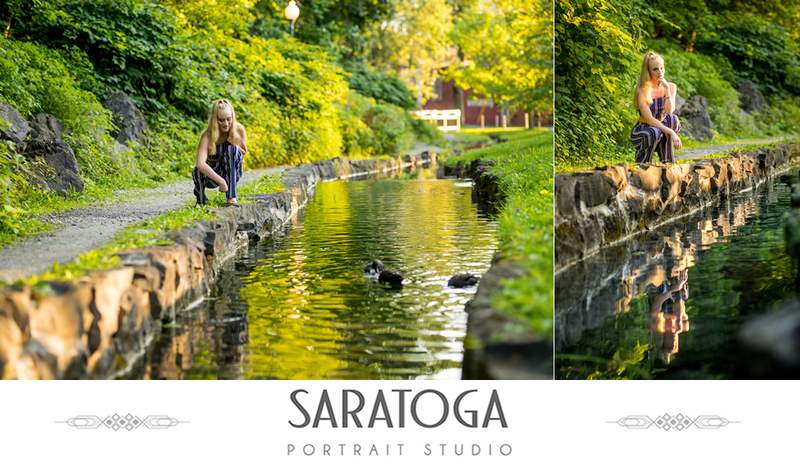 We started the shoot in the Saratoga portrait studio and then went around Saratoga for some more candid photos. 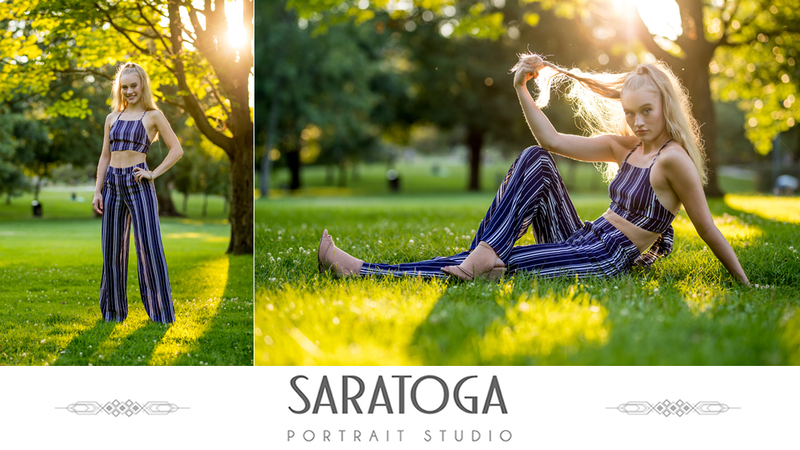 Before starting her senior photo session Hannah had her hair and makeup done by by the very talented crew at Make Me Fabulous! Her multiple awesome outfits she got from The Shoppe right downstairs from the portrait studio. 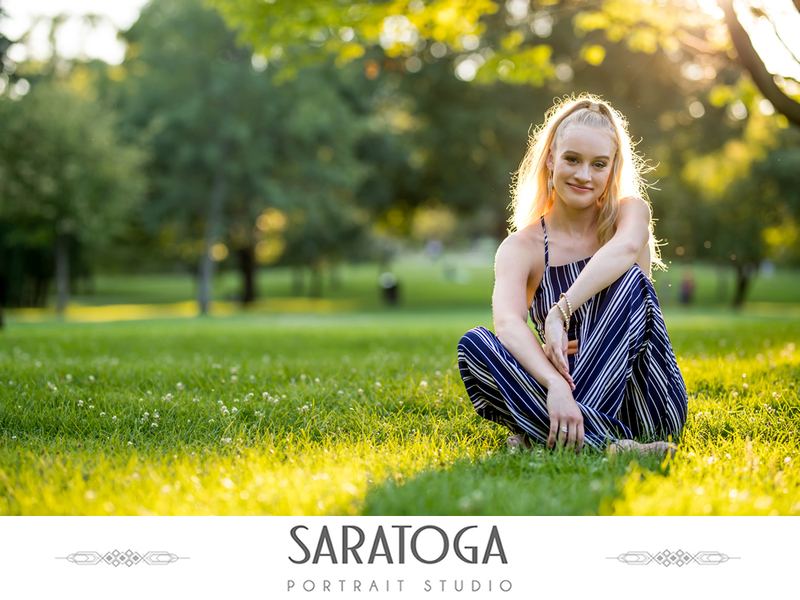 Perfect summer day for a great Senior Portrait Shoot!